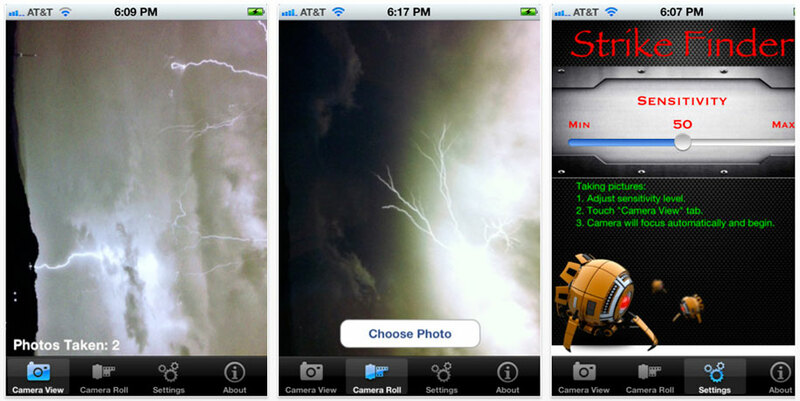 I have covered Ubertronix Strike Finder products in the past and now the company has come up with an app solution called Strike Finder that lets you capture lightning strikes with your iPhone. The app costs $1.99 and can be downloaded from iTunes. SAN ANTONIO, TX. (April 30, 2012) — Ubertronix today announced that the first smart phone camera trigger, the Strike Finder, is now available exclusively for the iPhone, iPod Touch and iPad. The Strike Finder app is the first high speed camera trigger built for smart phones that allows individuals to capture everything from lightning strikes to fireworks. "We wanted to give photographers the ability to capture events that are otherwise humanly impossible to do" says Josiah Leverich, President of Ubertronix, Inc. "This application is unlike any other application on the market". 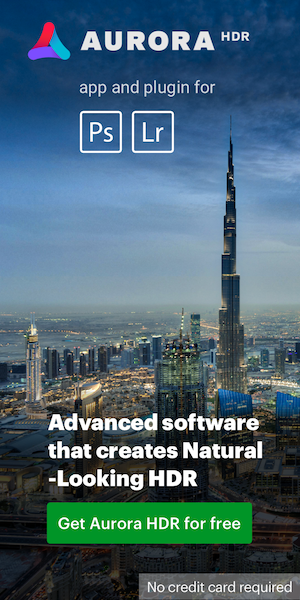 The application's logic and design combined with the speed of the iPhone processor makes lightning or firework photography a complete breeze! "This is a smart and powerful camera" says Clint Reynolds, one of the app's developers, "Thunderstorms can pop up anywhere, and with this app, photographers can easily capture the moment and within minutes have several stunning photographs". The Strike Finder for the iPhone is now available for $1.99 and is available world-wide from Apple’s App Store or just by visiting www.ubertronix.com. The Strike Finder is just the latest in a series of technology innovations by Ubertronix, Inc. During the last several months, Ubertronix has released a series of innovative camera triggers from the most basic model that takes lightning pictures to their high-end version which is capable of capturing pictures of speeding bullets. Ubertronix, Inc. is a technology start-up company that is proven to be an innovative leader in the creation and manufacturing of premium and high quality camera triggers. Ubertronix brings creative innovation to all of its products.